This facility is located in Iron Run Corporate Center near Tilghman and Rt. 100. They offer child care for children 6 weeks old through 8th grade. They offer martial arts through Lehigh Valley Martial Arts to their families within children's daily routine for discounted rates. 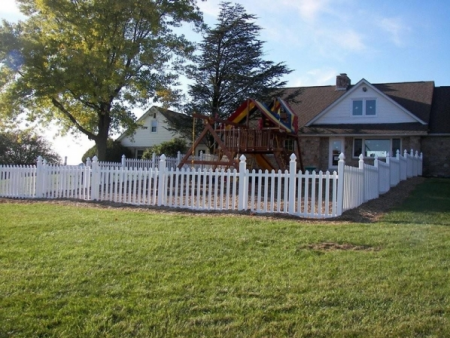 A fenced in play area with a custom jungle gym, 2,500 square feet of matted floor space for indoor play is all located at the site. Bussing to and from school for school aged children is available in most cases to East Penn, and Parkland school districts. This facility is located in the TEK park on Hamilton Boulevard. They offer child care for children 1 year old through 8th grade. They offer martial arts through Lehigh Valley Martial Arts to their families within children's daily routine for discounted rates.They have fenced in outdoor space and padded space for indoor play as well. Bussing to and from school for school aged children is available in most cases to East Penn, Parkland, Brandywine Heights, and Northwestern Lehigh school districts. 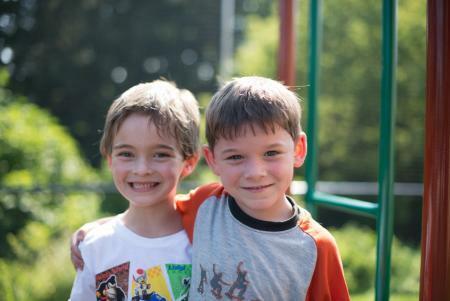 The Emmaus facility offers programs for children 3 years and up. Transportation is available to most East Penn schools. They offer padded indoor place space for exploring and active play. This is ALC's "Beginnings" center specializing in care for the young child. The Beginnings center is an infant program located in the Waterside Shoppes across from Bell Hardware in Trexlertown. 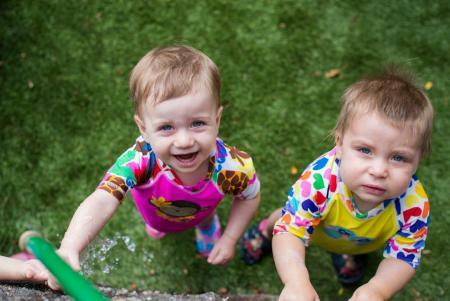 This location caters exclusively to children from 6 weeks old to 36 months old. My eight-year-old daughter has been going to the Active Learning Center for nearly six months now. Since her first day, she has enjoyed her experience there. The staff are extremely helpful and very accommodating. They treat you like family, inviting everyone to get together for parties and other events. I am truly glad that we decided to have Amelia attend there. I can go to work knowing that she is well taken care of each day. My children love coming to ALC! They have a very friendly staff and my kids feel very at home there. There are so many great activities for the kids during the day as well as extra classes offered. My kids love soccer and little ninjas as well as making great friends at school. They learn so much and I am happy to have them in this educational environment. Our three children went to ALC from the time they were infants through PreK. We have had nothing but positive experiences. The teachers treated all of our children like their own. The office staff was extremely responsive to any requests or questions that we had. And, all of our children were well prepared for public school education. Both of my kids attend the ALC Beginnings location. We love the staff and the environment. The teachers are fantastic and caring. My oldest (2.5yrs) loves going to "school" to play with her friends. The teachers keep you updated on the daily events with pictures and comments. The kids are "active" all day long with educational and fun activities. I would 100% recommend this daycare to anyone looking.